Ham radio users can talk to another user locally or even someone on the other side of the world. It is a unique community that can allow you to communicate for fun or for emergencies. If your cell tower ever goes out, you’ll certainly be looking for a “ham” to help you out! Watch ham operator, JackofallTrades383, give you the basics to get you started. Are you just getting started or are you an expert? 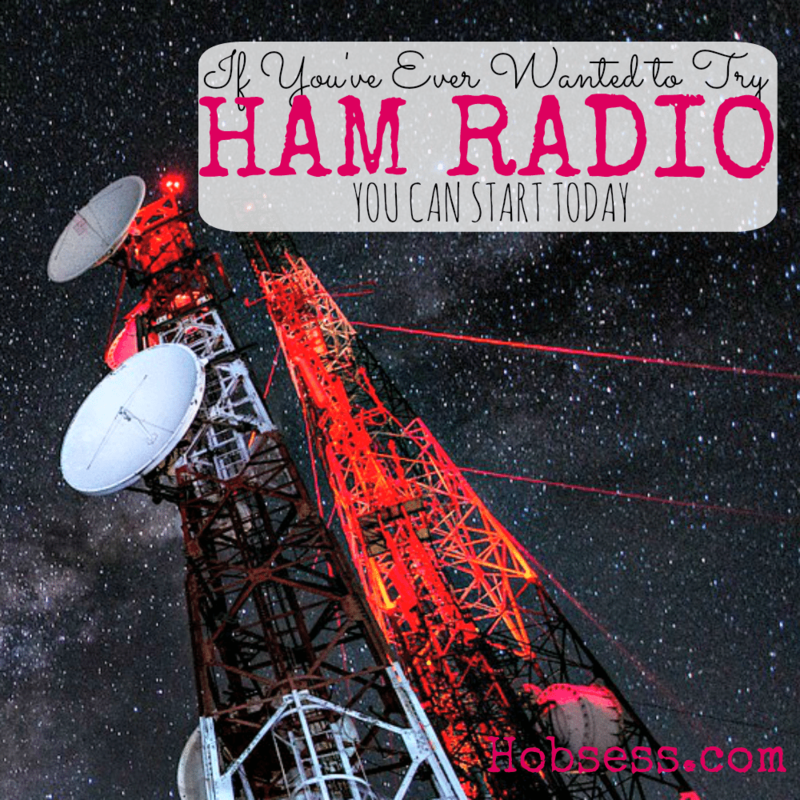 Get involved with others who share your interest and/or passion in using a ham radio. Join ARRL, the national association for Amateur Radio! Go to this Ham Radio Board, click “Follow Board” and then help us make this the best board on Pinterest! Follow Hobsess (Rev Crouse)’s board Ham Radio (TECHNOLOGY) on Pinterest.